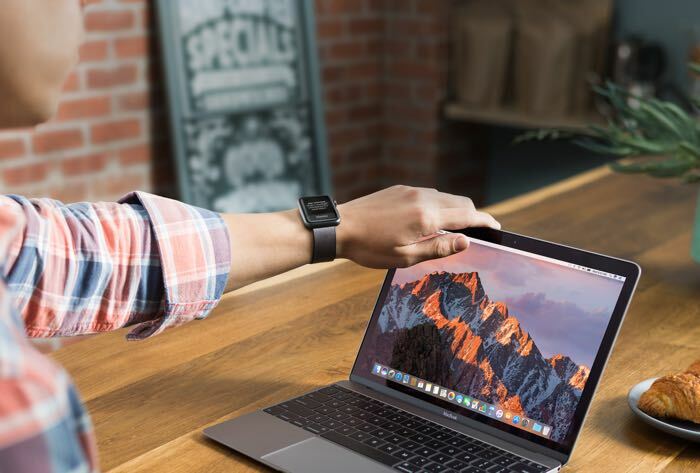 Apple has released its second beta of macOS Sierra 10.12.1 to its developers and also to its public beta testing program. The macOS Sierra 10.12.1 beta 2 is now available to registered developers and also registered public beta testers. The software update comes with some minor bug fixes and performance improvements, including support for the new iPhone 7 Plus Portratit feature in photos. As yet there are no details on when we can expected the release of macOS Sierra 10.12.1 to everyone, as soon as we get some more information, we will let you guys know.